I love this idea because there is minimal preperation involved. Dump the supplies out in front of the kids and see what they come up with. This would be a great activity to keep kids busy while last minute dinner preparations are being made. You can find the instructions for this project at Design Wash Rinse Repeat. Wouldn’t this veggie platter impress the guests? You could serve this with some hummus or guacamole. You can read more about this at Eating with Food Allergies. How about you? 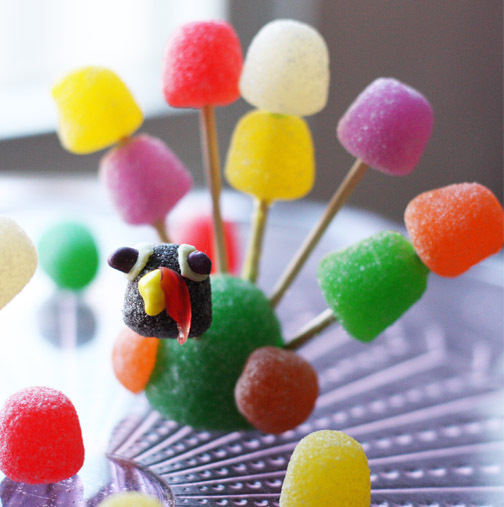 Do you have some fun crafts planned to do with the kids? I haven’t been able to find any safe candy corn, but I think it’s probably because if they don’t have dairy or wheat, they have sesame for some reason, which we have to avoid. I love the apple one on top; we might have to try that one! I thought we had some at a friend’s house around Halloween time. I may be mistaken. You are juggling quite a few limitations! I think it probably is the sesame that keeps me from buying it. Yes, we are juggling quite a few, but the allergist today is very hopeful that he is outgrowing some of his sensitivities because his eczema is almost non-existent. We’re going to get a blood test tomorrow to check his levels – hoping and praying the allergist is right! 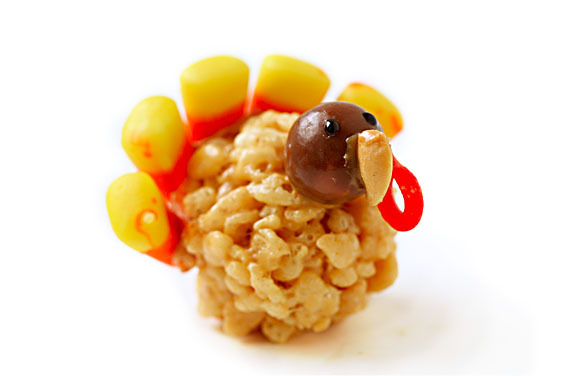 I too LOVE the apple turkey up top!! 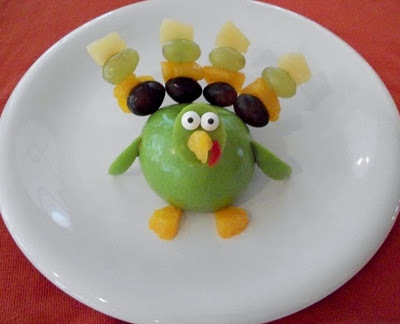 I will defiantly be making this with the kids next week for Thanksgiving!! Thank you! Yes, the healthy one is my favorite as well. I’m glad to help!